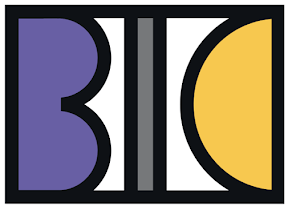 Curiosity Seekers Welcome: BIC's 2019 Spring Open House. 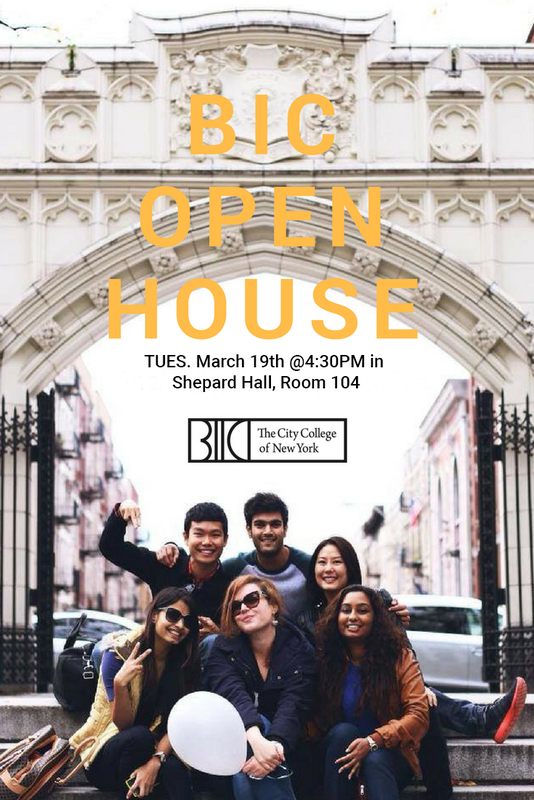 On Tuesday, March 19th, BIC opens its doors to inquisitive candidates interested in applying to the BIC Master's Program for Fall 2019. The afternoon begins at 4:30 in Shepard Hall, Room S104, when Program Director and Professor Nancy Tag presents an overview of the Branding + Integrated Communications Master's degree program, our portfolio-driven curriculum, student profile, professional opportunities of the BIC MPS, and more. You'll get details on admissions requirements and how to package your application. 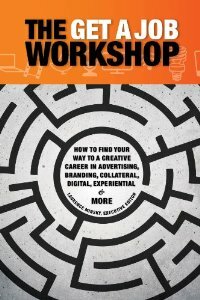 Includes a Q&A with BIC faculty. Stick around. 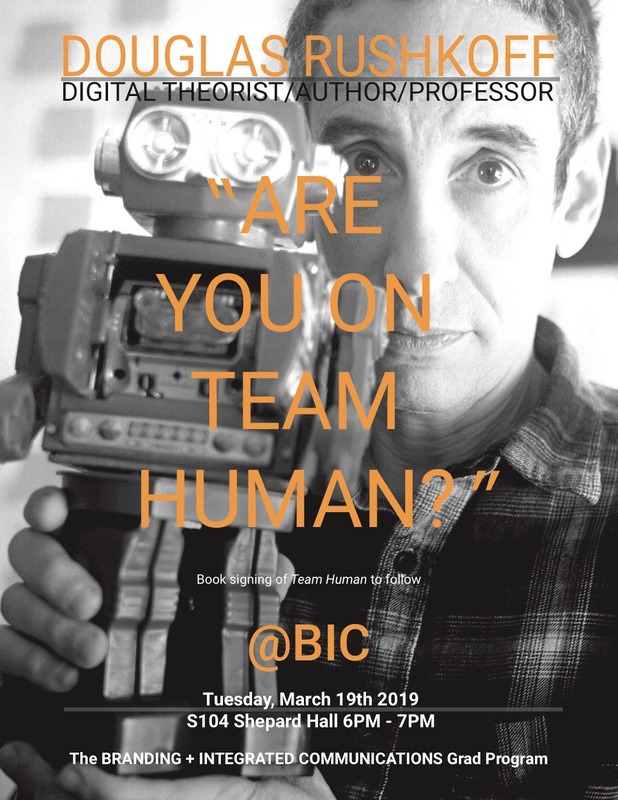 At 6:00PM, BIC holds its first @BIC Lecture of the semester: "Are You on Team Human" by pre-eminent digital theorist, Douglas Rushkoff. He'll be celebrating his latest publication and pro-people manifesto, Team Human. Harnessing wide-ranging research on human evolution, biology, and psychology, Team Human proclaims that when we work together we realize greater happiness, productivity, and peace. 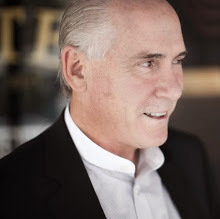 Book signing by the author will follow. 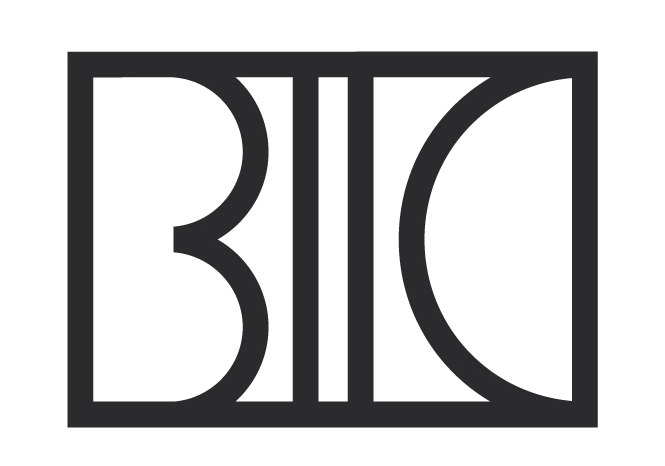 Immediately following, candidates are invited to see BIC in action at 7PM. 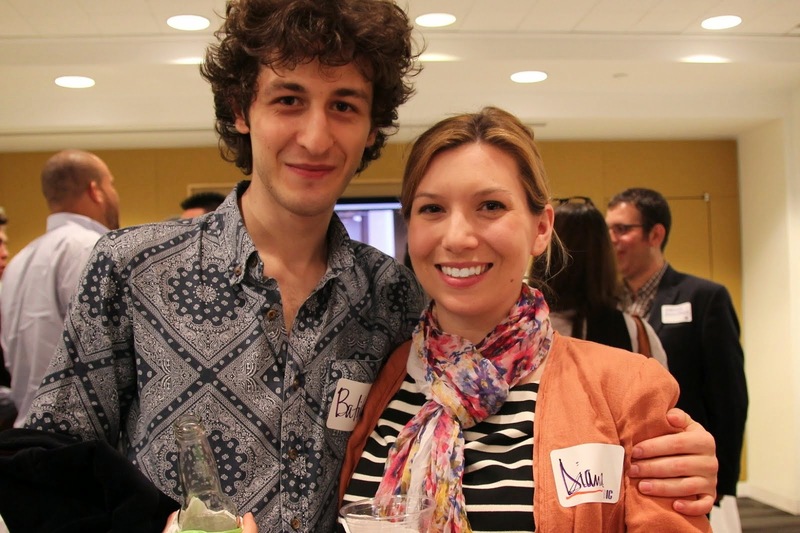 Sit in on B3002 Consumer Behavior & Persuasion. Hear Professor Michael Doody explain what makes customers tick and how to harness that knowledge in order to develop effective brand communications and relationships. Hungry for more? Grab a bite in the neighborhood. Mention CCNY BIC for a special 10% Off Discount at FUMO, our favorite Italian restaurant, at 139th and Amsterdam for Dinner. Valid 3/19/19 only.